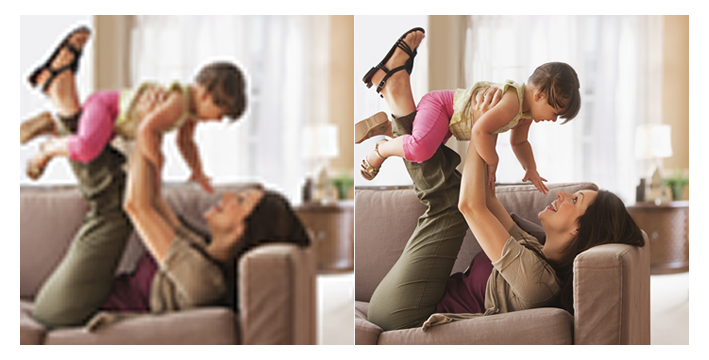 Crisp HD video gives you a clear view of what's going on at home. 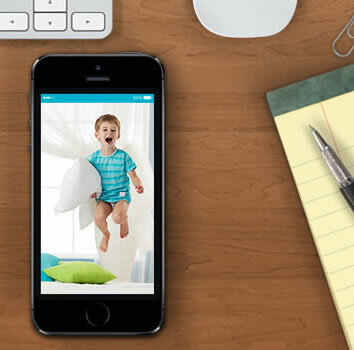 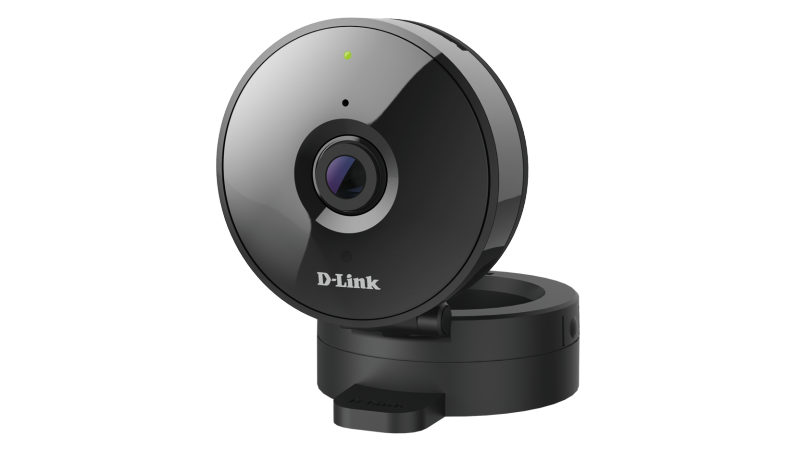 See more of your favorite faces and places - it's home security with an eye for detail. 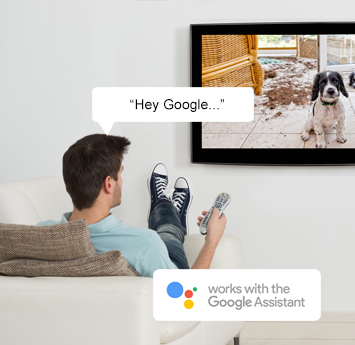 Watch live video streaming on your Google Chromecast with simple voice commands. 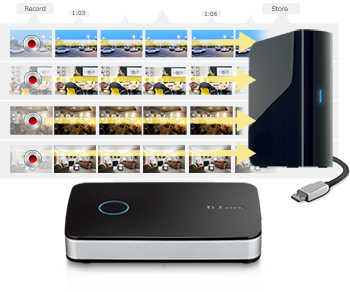 Build your own security system. 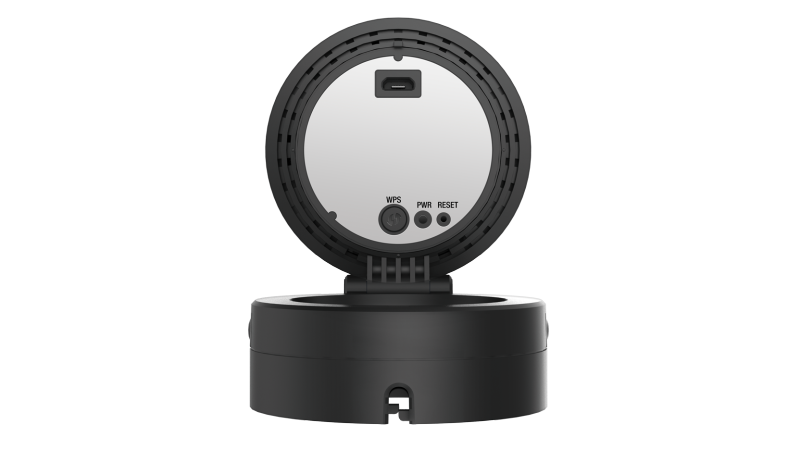 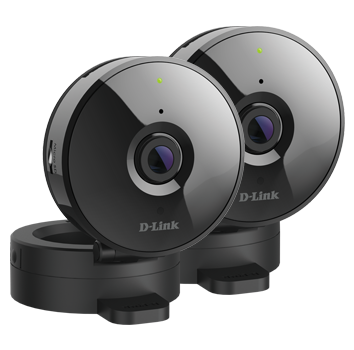 "Unlike other cams here, the D-Link did not require us to wrestle with the angle to get the best view &dash; through the excellent mobile app you can choose any part of the live image and zoom in up to 10 times to help identify intruders." 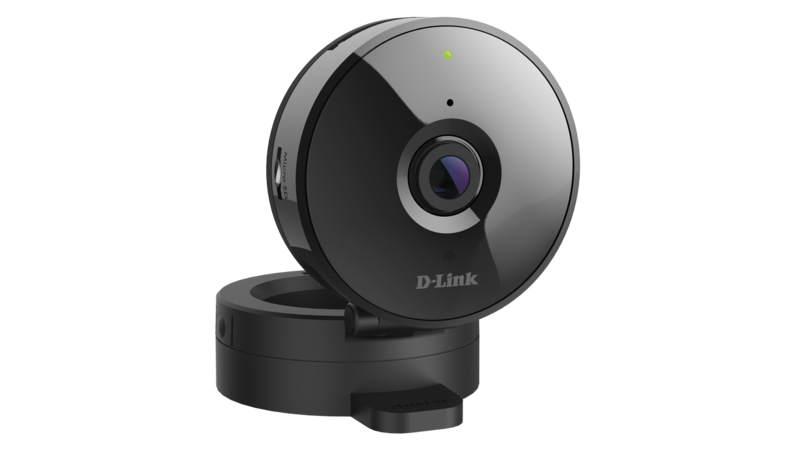 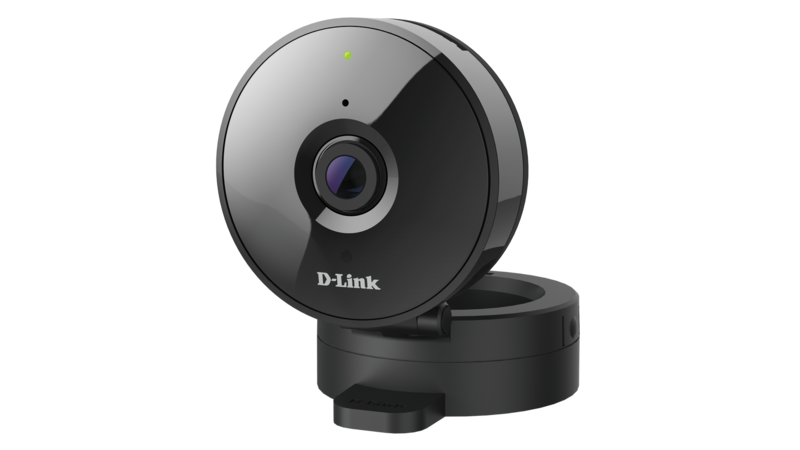 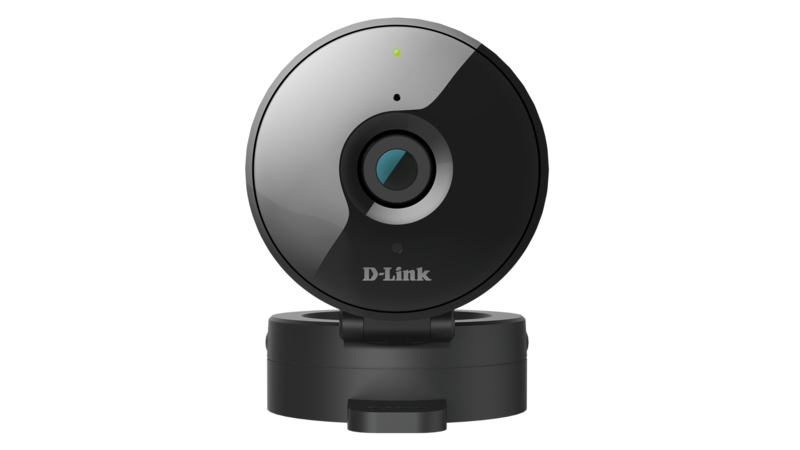 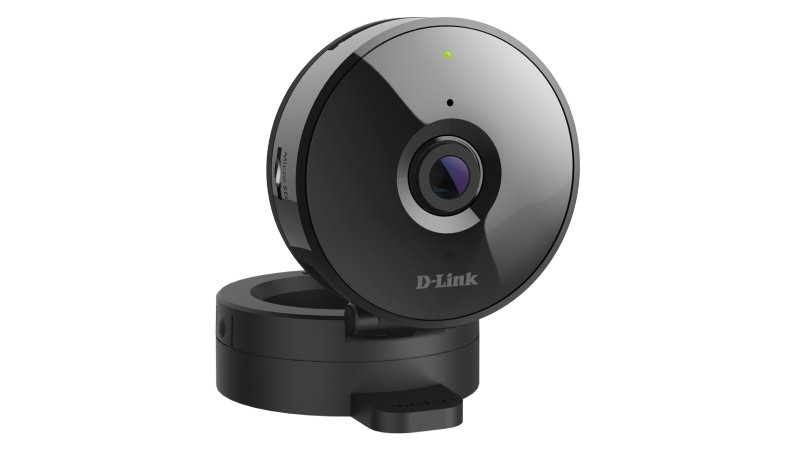 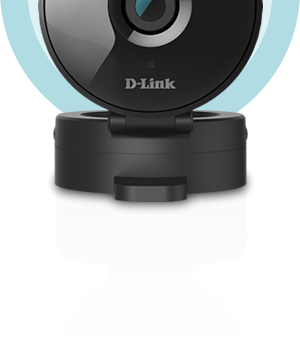 "I would definitely recommend the D-Link ... Network Camera to business travelers who feel they want to keep an eye on home or work. 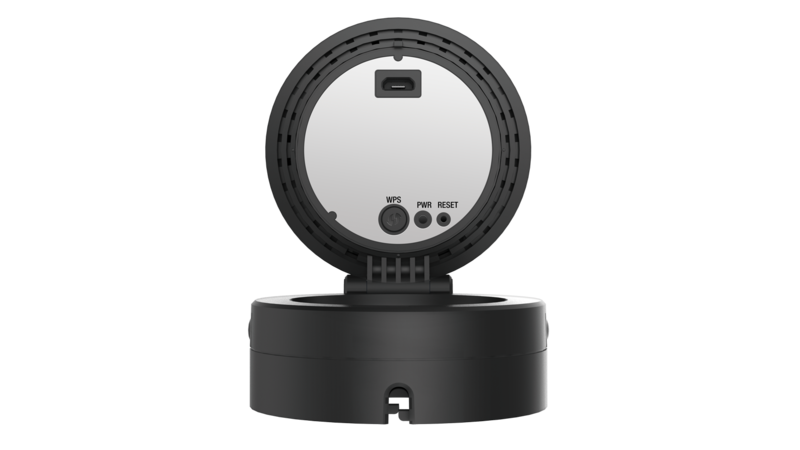 It's a nice system that easy to use and does what it says."